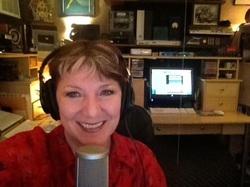 VoiceOver-Internet.com - Home voice over, voice actress, female voice over, VO, audiobooks, audio producer-narrator, internet audio performer, IVR-VRS specialist, voice over artist, bitching betty, narrations, e-learning, voice over, voice coach, voice over coach, spokeswoman, radio, VO studio"
An accomplished pro and Emmy nominee, voice actress Kim Crow is an internet audio voice over specialist. She makes your message compelling with warmth, clarity and quality. She's adept with highly complex technical, corporate and medical copy. And a whiz with characterization. She delights in your direction and interprets your copy with ease. 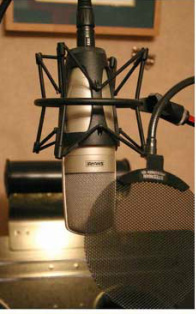 Her vocal virtuosity is matched only by her enthusiasm to make your message clearly memorable ... with a quick turnaround from her state-of-the-art VO studio. 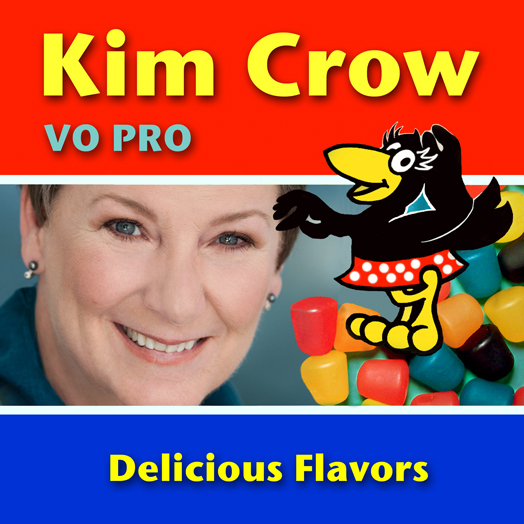 So the next time you have an audio project that needs that 'extra something', sweeten your session with a Kim Crow Voice Over. She's the Real Deal. Kim Crow VO.